RSB offers a rich curriculum that is on par with the top-ranked Indian Institutes of Management, in terms of the breadth of its offerings, the pedagogy used, and the blended curriculum of core and soft-skills courses. These soft-skill courses, which are part of our Career Enhancement Training Programme (CETP) consist of both in-classroom training as well as out-of-the-classroom training and preparation that will make our students industry-ready from the day they graduate from RSB. The programme includes training for Group Discussions and Personal Interviews, Industrial Visits and Guest Lectures from industrial leaders, the Summer Internship Programme at the end of the first year, etc. 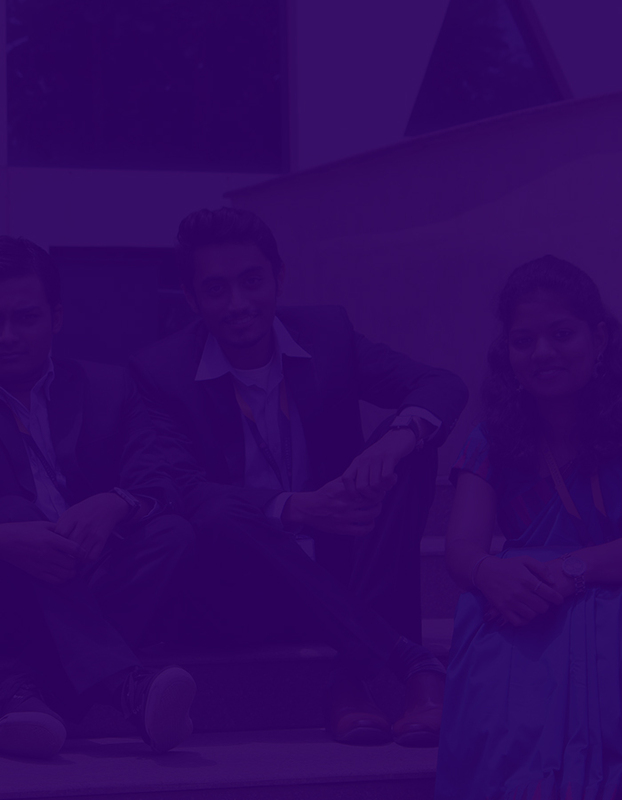 These, along with our Corporate Mentorship Programme, allows the PGDM candidate to hit the ground running, and start becoming productive employees from the very beginning, in the organizations where they are placed. Additionally, to address any problems that our students might face-both academic and non-academic,they are attached in small groups to a Faculty Mentor, whom they can approach for resolution of their problems. The Mentor-Mentee relationship continues for the entire duration of the student’s stay in RSB. The PGDM program starts with a foundation programme of about 10 days to prepare students coming from varied academic backgrounds to a common learning platform. The program consists of both technical preparation in areas such as mathematics and accounting, as well as an introduction to management. Students get a chance to get acquainted with the culture of a B-School, and start interacting with faculty, staff, and other students. The orientation serves as a springboard to their academic and non-academic life for the next two years at RSB.